Searching for a hotel is a lot like looking for "the one." 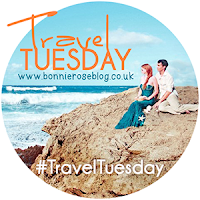 In fact, you could draw a lot of parallels between hotel hunting and questing for Mr. Right. Photos can show the most flattering angles of any person (or hotel room), but conveniently cut out the not-so-attractive parts (like the leaky bathroom sink). Online reviews could rave about the service and accommodations much like an overly doting, biased mother could exaggerate her son's charms while overlooking his flaws. Situated on Athinas Street just north of Monastiraki Square, Hotel Attalos has five floors of rooms and a rooftop patio sporting phenomenal views of the Acropolis. Many Americans may find the rooms to be small by their expectations, but we found it to be quite normal by European standards. The queen-sized bed took up most of the space, but the room was also furnished with a desk, a small fridge, a television, a private patio, and a small bathroom. Everything was clean, fresh, and the air conditioning was blissfully cold. Larger persons may find the bathroom more difficult to navigate, but the only problems we experienced was water escaping from the shower into the rest of the bathroom. As we had the same problem in Santorini, I'm assuming it's a quirk of Greek bathroom engineering. And speaking of bathrooms... when you are using, ahem, the facilities, be sure to toss your used paper into the trash and not the toilet. That is, unless you want the contents making a smelly reappearance in your bathroom after having clogged the ancient sewer pipes. A small, lidded waste bin beside the commode is your answer. Toilet Talk: When in #Greece, used paper gets thrown in the bin, not the can. The ancient plumbing system can't withstand the paper, so don't flush the paper unless you're okay with the sewer system coming to visit your bathroom! Thankfully, we had no issues in that department. We enjoyed the night view of the Acropolis from Attalos' rooftop bar and also ate breakfast there every morning. If you book directly through the hotel, breakfast is free for the first morning; it generally consists of assorted fruits, a few pastries, yogurt and honey, cereals, bread, salami and cheeses. Do not expect a hearty American or English breakfast at most Greek hotels unless specifically advertised. Coffee and juices were also provided. While we have certainly stayed at more grand hotels (and more primitive), we were perfectly pleased with the accommodations and price of Hotel Attalos, spending roughly 70 euros a night including breakfast. If you're looking to be thrifty without sacrificing safety or location, it's a solid choice. It was only three minutes from the Monastiraki metro station and only 1 kilometer (a 15-30 minute walk uphill, depending on how fast you're walking) from the north entrance to the Acropolis. There were "fast food" gyro restaurants in close proximity, but we primarily ate closer to the historic attractions since we only returned to our hotel in the evenings. Most of the staff speak English, and they were more than amenable to letting us stow our luggage there on our last day since our flight didn't leave until late. 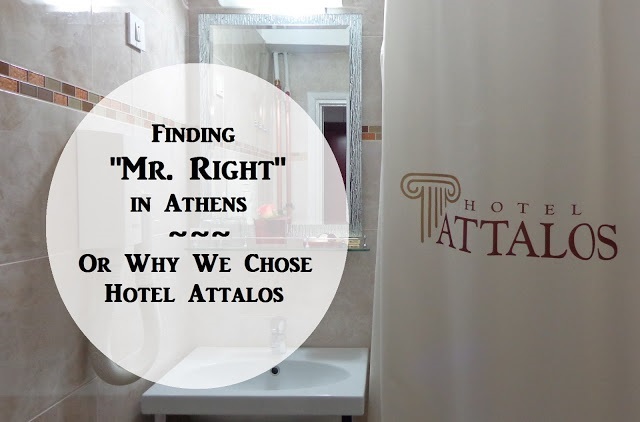 If you're looking for a no-frills, clean, affordable hotel near the historic sites in Athens, Hotel Attalos may be "the one" for you. Have you been to Athens? Where did you stay? *I am not affiliated with this hotel in any way, nor was I compensated for this review. All opinions are my own. I agree that finding a hotel can be a bit tedious, but being able to go through the options is good. The worst thing is when you book one for this weekend, options are limited.